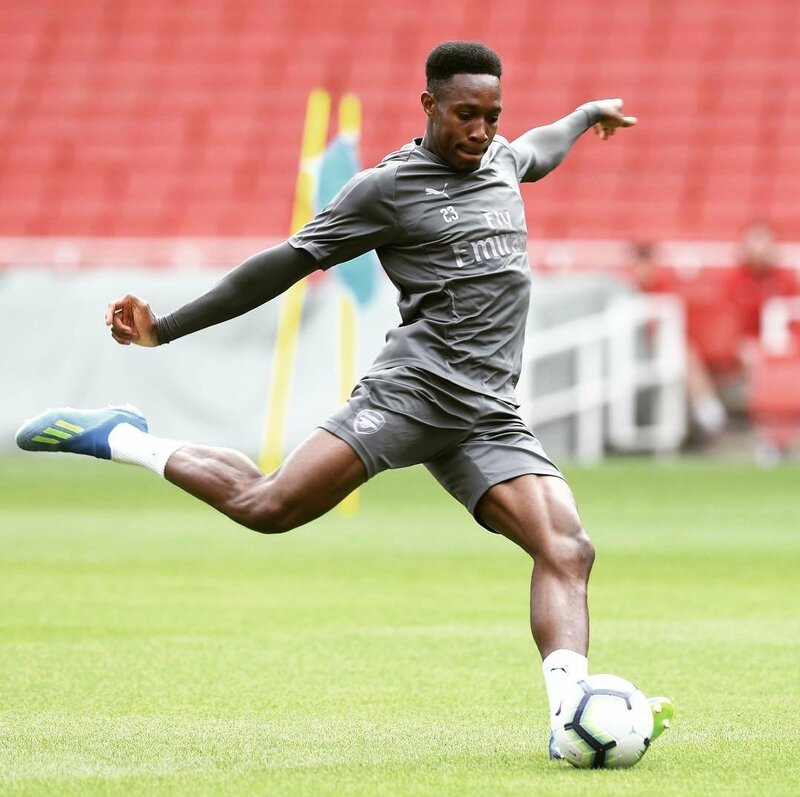 Arsenal manager Unai Emery has hinted that Danny Welbeck could be utilised in the left-back position, should an emergency arise during the course of the season. The England international was heavily tipped to make way from the Gunners earlier in the summer but the speculation has since ceased with Emery highlighting the player’s importance. At present, the Gunners are dependent on Nacho Monreal for the left-back duties with both “Sead Kolasinac and Ainsley Maitland-Niles sidelined with knee and leg injuries respectively.“ Nonetheless, summer signing Stephan Lichtsteiner has showcased that he can slot into the makeshift role if required and based on this, Welbeck could only be seen as an emergency option. The Englishman was left of the matchday squad against Manchester City after just returning from his vacation following the World Cup but he could at least make the bench when the Gunners take on Chelsea on the road this weekend. The north London giants have enjoyed playing against the Blues of late with six competitive matches without a defeat but they can be assured of a much difficult challenge this weekend with their rivals also under the guidance of a new manager in Maurizio Sarri.